Get on-demand OEM that lives up to your product standards. You’ll have award-winning global support, innovative technology, and flexible programs that deliver at low cost. 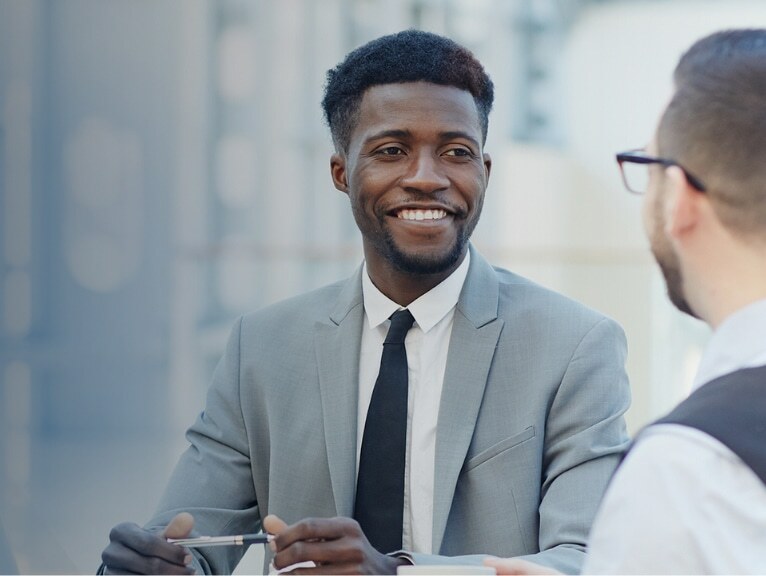 Bring your solutions to market rapidly and efficiently with complementary services, resources, and capabilities from Lenovo representatives you can trust. We offer dedicated resources to manage your product from concept to launch to lifestyle, as well as financing options. Ensure your success throughout your product lifecycle with our OEM program. 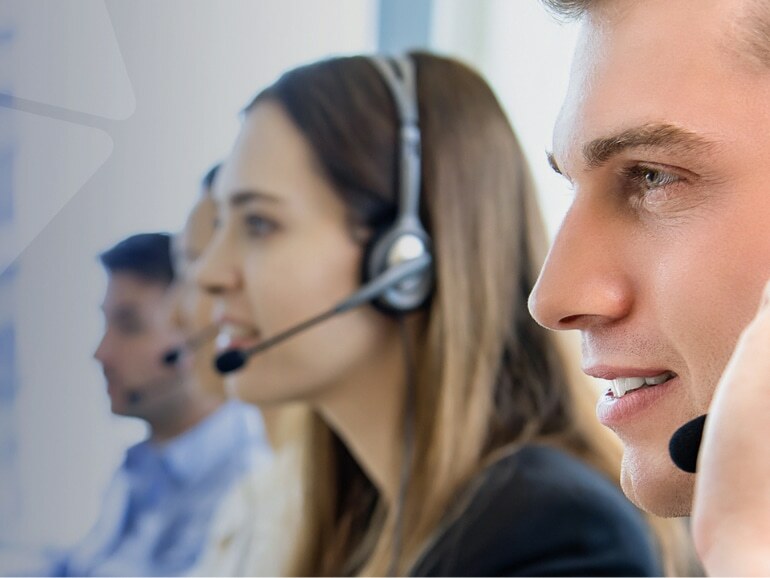 We support you throughout the process, including solution design, customization, manufacturing, integration, fulfillment logistics, and lifecycle management. 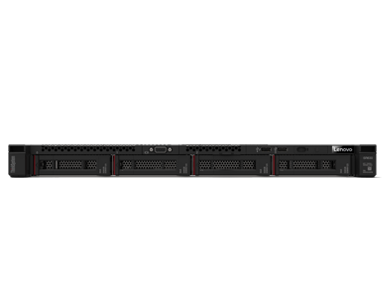 Build a custom solution from the full Lenovo Enterprise Portfolio: ThinkSystem servers, storage, and network switches. 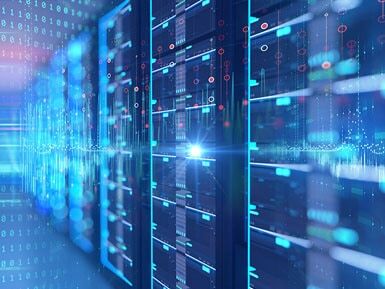 The platforms span across scalable mission critical servers, rack and tower servers, dense optimized, and blade servers, mid-range and AFA storage, and Fibre Channel and Ethernet network switches. We have been working with global companies for years and offer support in more than 160 countries. Rated #1 in Customer Satisfaction by TBR and #1 in Reliability by ITIC, we’re trusted in the industry to manage design, manufacturing, distribution and support. With an award-winning portfolio, we work to shift your focus from operation to innovation. 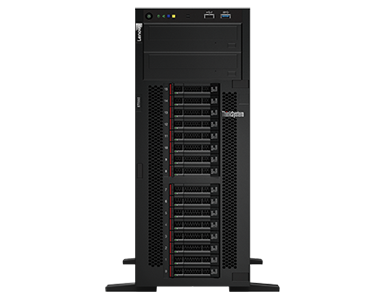 Offers a balance of processing power, expandability, and cost for small to large businesses. Can handle a wide range of workloads, such as IT infrastructure, collaboration, and entry cloud. Comprehensive systems management tools make deployment easier. 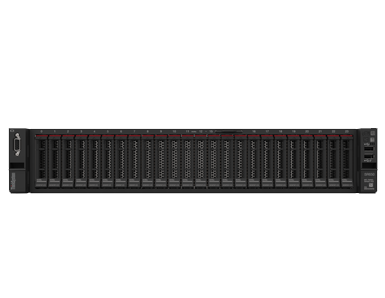 Reliability, management, and security, meet cost-optimized performance, storage capacity, and flexible I/O. Performs complex analytics on structured and unstructured data, speeds transactional systems, and powers through collaboration workloads. 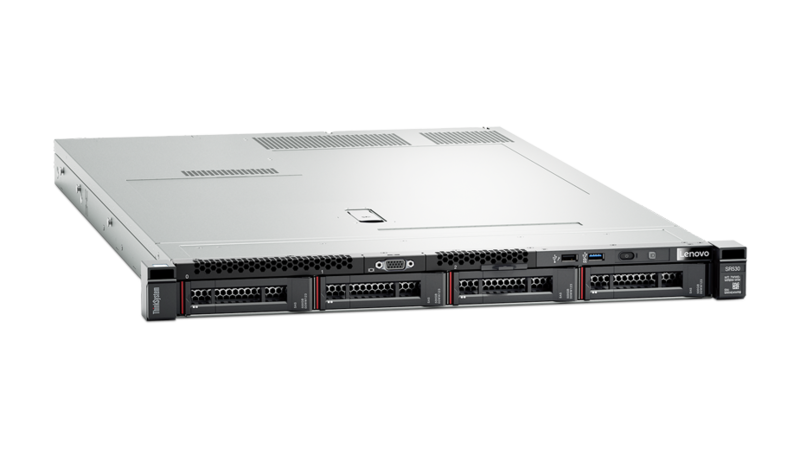 Reliability and security, plus performance and flexibility for growth. Handles databases, virtualization and cloud, virtual desktop infrastructure, infrastructure security, systems management, enterprise applications, collaboration/email, streaming, web, and HPC. Handles databases, virtualization and cloud, virtual desktop infrastructure, enterprise applications, collaboration/email, and business analytics. 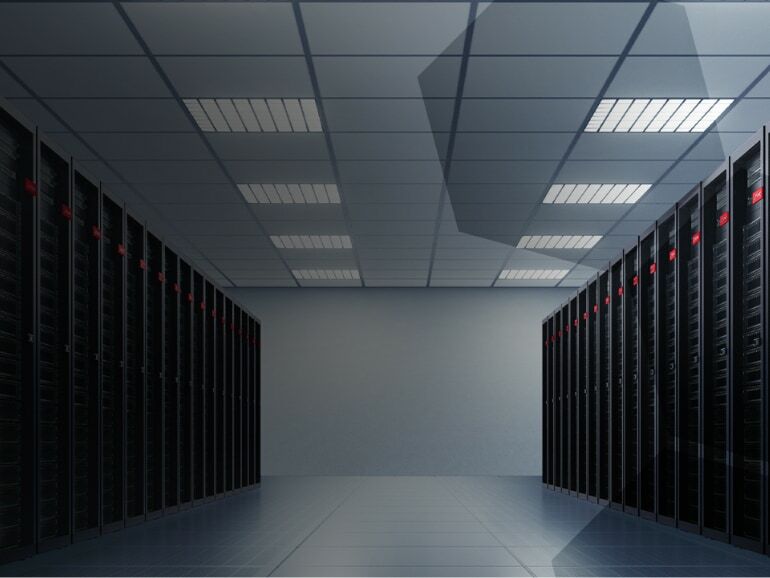 Provides outstanding uptime to keep business-critical applications and cloud deployments running. 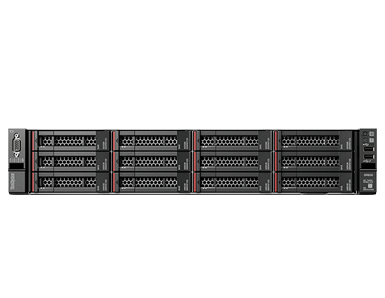 Budget-friendly 2U rack server, offering high availability, high reliability, high performance, high security, easy management, and quick servicing. 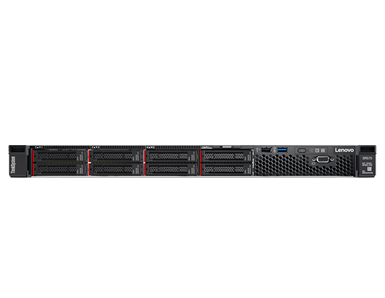 Budget-friendly 1U rack server, offering high availability, high reliability, high performance, high security, easy management, and quick servicing. A 4U tower server that provides the performance and reliability you expect from the data center, delivered in a package optimized for office environments.